Love your home and your energy bills when you upgrade to beautiful and energy-efficient roofing, gutters, siding, windows, and doors. Has a home in your neighborhood that you pass every day ever suddenly caught your attention? Chances are, your neighbor invested in some exterior home remodeling projects. Even something as simple as new windows, or a vibrant front door can change the curb appeal of your home. More importantly, investing in updates and exterior remodeling projects will help you save money and protect your greatest investment. Roofing and gutter issues will create rainwater management issues that slowly decay your home exterior. Eventually, these issues will ruin your landscaping, siding, foundation, and interior walls. Meanwhile, old windows and doors create drafts that consume your heating and air conditioning and make energy bills a burden. Without addressing these issues, you might as well be throwing your money out with the garbage! Brothers Services is dedicated to helping you create an energy-efficient home that is as economical as it is comfortable and beautiful. When you work with Brothers Services Company, you’re guaranteed quality materials and superior workmanship. Many of our services have an installation warranty backed by decades of service provided to Maryland communities. 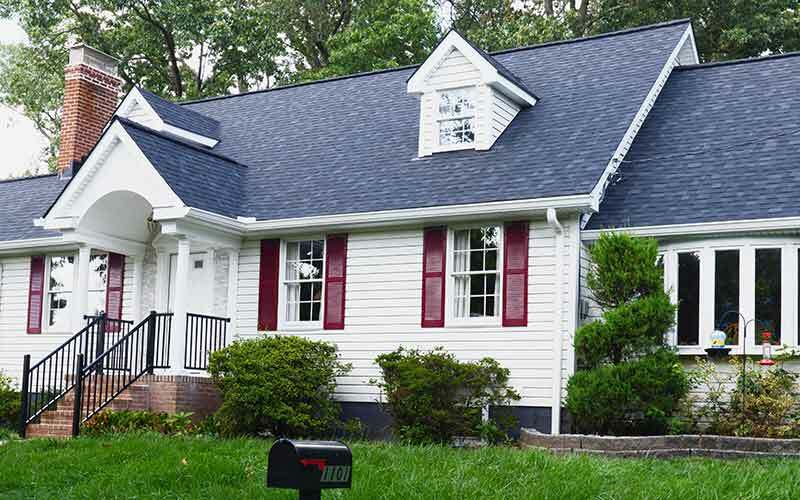 As the most recommended company in central Maryland for roofing and exterior home remodeling, our friendly contractors are proven experts that consistently deliver on quality, cleanliness, and efficiency. Keep your home warm and dry with updated roofing. 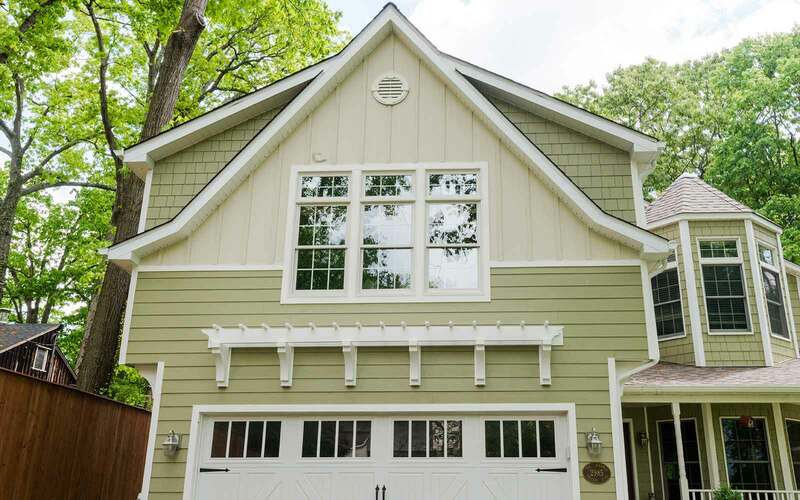 Give your home a facelift with new siding! Protect your home’s foundation with proper rainwater management. 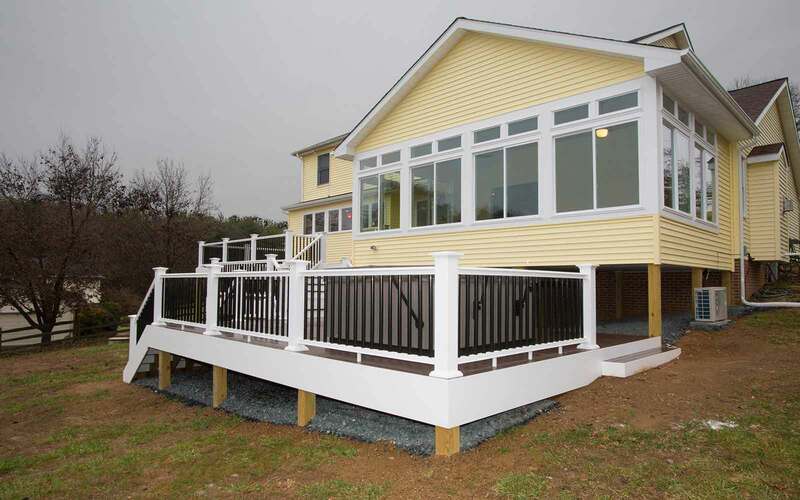 Enjoy the outdoors with an upgraded or new deck. 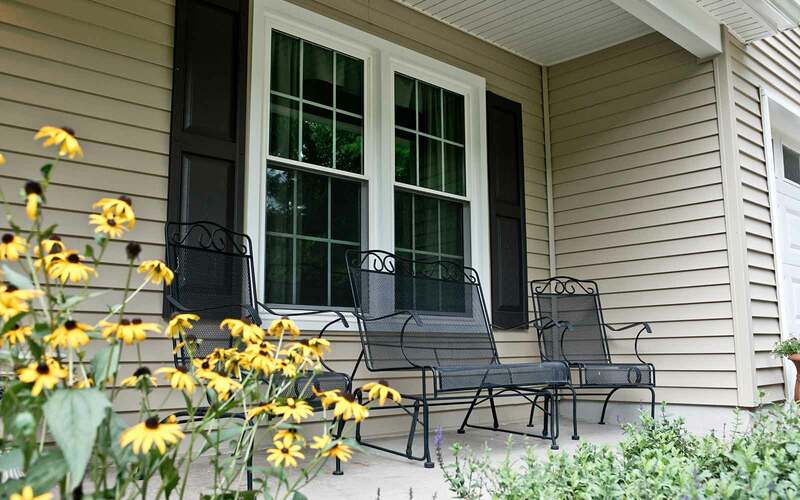 Reduce your energy bills with new energy efficient windows. Replace your doors for better home insulation and security. Prevent damaging water penetration into your chimney! 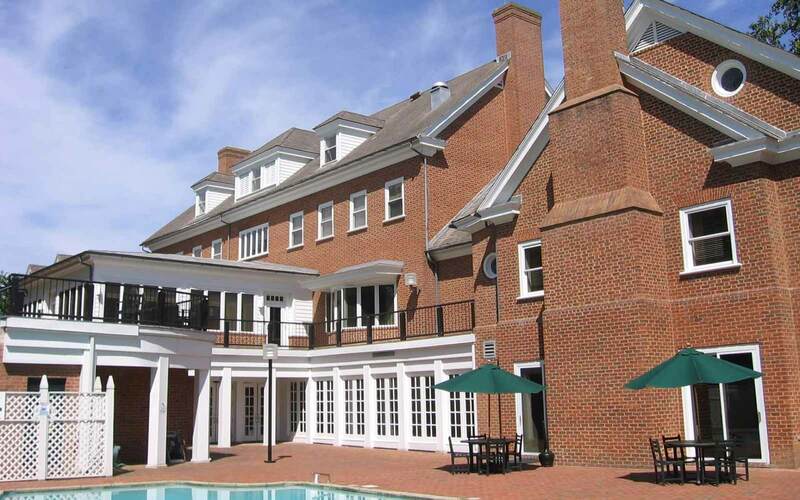 See our portfolio of stunning Brothers remodeling projects! Protecting your most valuable investment is a critical part of home ownership. Life can quickly get in the way, and before you know it, you’re faced with a laundry list of updates that need to be made to your home. From small maintenance tasks to serious projects, Brothers Services Company makes it easy and cost-effective! Our team will always listen to your needs to ensure we are fulfilling your unique requirements to protect the value of your home. You always get what you pay for with Brothers Services – and what you’ll get are peace of mind and an exceptional product. From selecting the right materials to completing projects on time, we have helped tens of thousands of customers with their exterior home remodeling journey.